“In The Now” feat. Michael Brecker! You will be notified monthly about upcoming live events, special promotions and what new lessons and products have been added to the website! Not sure you’re ready to join? Preview All Video Lessons FREE! “It’s quite an operation you have going. Very ambitious! Freeze or Cancel Membership Anytime! DKO Video Lessons are a comprehensive library of pre-recorded videos containing powerful yet practical information regarding trombone, jazz and music technology. 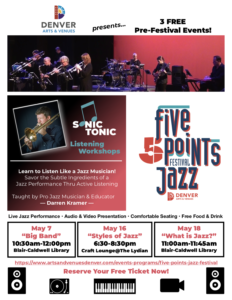 These three subjects are the passion and expertise of DKO Lessons founder Darren Kramer – an accomplished musician with 35 yrs experience as a professional trombonist, jazz musician, and music technology expert. All video lessons are created and taught by Darren and are intended for musicians of any instrument, age or skill level. (other than the obvious “Trombone Lessons” category) This clear, concise content is easy to understand as it is presented through detailed, step-by-step, modern teaching techniques used in conjunction with multiple HD video cameras, state-of-the-art audio, cutting-edge iPad apps, and even video footage from live performances and education masterclasses. 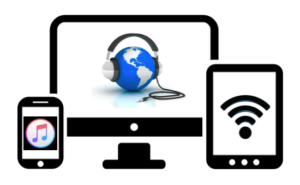 In addition, Mp3 recordings and written PDF music examples are embedded within the video lesson and are also provided as digital downloads for enhanced learning during personal practice. Listen – Every video begins with a short performance or demo of the lesson objective…not a verbal explanation! Practice – Meticulously practice the material together with Darren using two proven learning methods: Slow Repetition & Relaxed Concentration. Review – A brief recap of specific action items that will accelerate your learning and retention rate while practicing. Ask – You can then email Darren questions, send a video url for feedback, or schedule a private one-to-one Skype lesson. The primary goal of these informative lessons is to save you time! The secondary goal is to eliminate frustration (or at least reduce it!) when learning new topics or new technology. In doing so, I hope to increase your knowledge and enjoyment on numerous topics by showing you how to quickly incorporate new helpful tips into your daily routine. It’s Fun, Fast & Easy – Join Now! Schedule a Live Lesson with Darren Kramer Now! 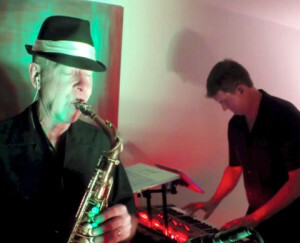 Darren Kramer is a professional freelance musician with over 30 years of extensive experience as a performer, multi-instrumentalist, improviser, composer, educator and producer of many styles from classical to jazz to funk to salsa. Kramer graduated from Univ of Miami and has toured internationally with Rob Thomas rock band Matchbox Twenty, performed on TV shows like Jay Leno & David Letterman, and recorded with world-renowned saxophonist Michael Brecker. 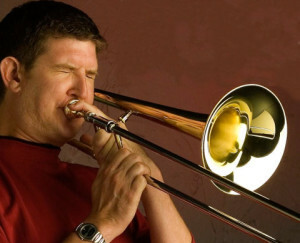 However, Kramer is more than just a trombonist. He is an exceptionally well-rounded musician, educator, entrepreneur and music technology expert who founded his own music company in 1998 called DKO Darren Kramer Organization. 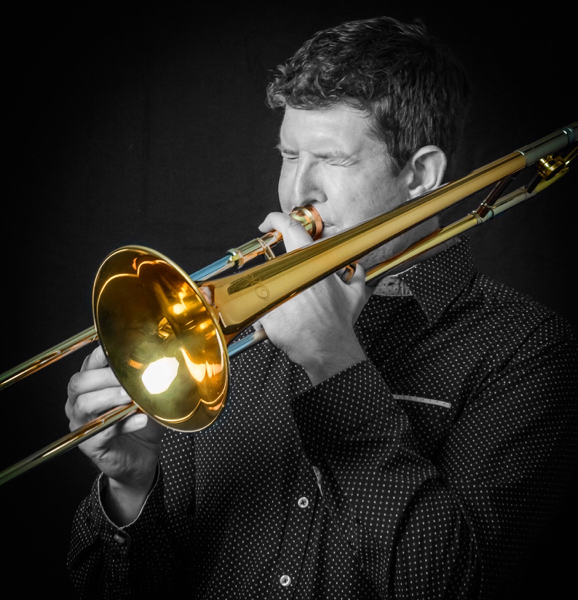 Many people have been inspired by DKO concerts, educational clinics, 5 original CDs, 50 big band charts and several electric trombone DJ innovations – all of which have helped modernize the trombone in contemporary music. 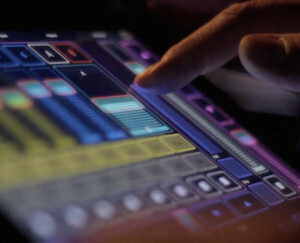 Kramer is also co-founder and CEO of TheGigEasy Complete Music Solutions for iPad since 2010. In 2016, he has added DKO Lessons – a subscription streaming service for online lessons – to his brand in order to share his vast knowledge with musicians worldwide through this new online education paradigm.